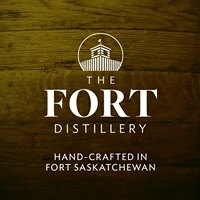 Join us for a Mixology Event at the Fort Distillery! Kayla and Nathan Flim, the owners, will show us how to craft unique local cocktails and be the envy of the summer entertaining crowd! $25 per ticket, includes your drinks!